AKIPRESS.COM - Despite recent reforms, systematic forced labor was still rampant in 2017 in Uzbekistan’s cotton sector, new research shows, Human Rights Watch said. 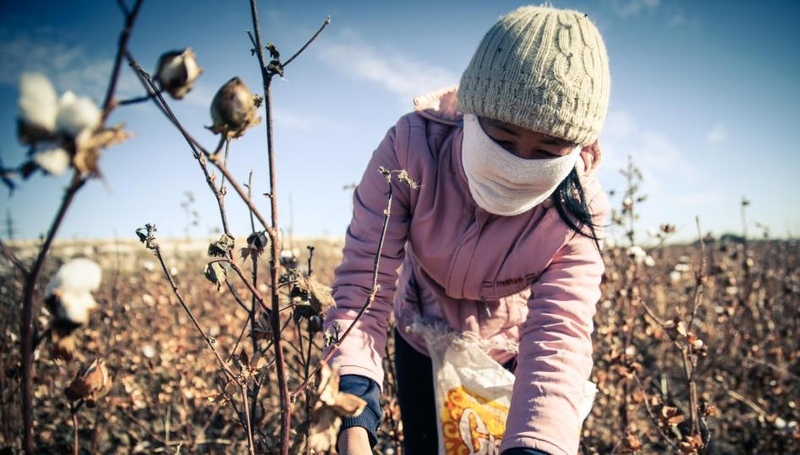 This research is consistent with findings in a 2016 joint report by UGF and Human Rights Watch documenting labor rights violations that underpinUzbekistan’s cotton industry, including in areas with World Bank funded cotton sector projects. The new report confirms that forced labor continued in World Bank project areas, contrary to the bank’s loan agreements. While this should be grounds for project suspension, the bank remains heavily invested in projects that benefit Uzbekistan’s cotton sector.